Don't you just love these balloon images? 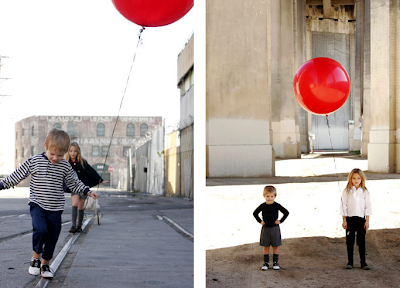 Being the sentimental creature that I am, they remind me of the simplicity of childhood, where fighting for the red balloon over the pink was the one and only concern of the day. 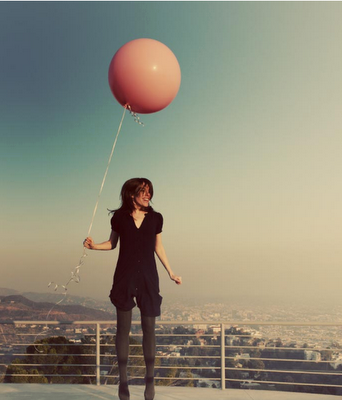 There's something so very innocent, yet romantic about balloons, particularly in these beautifully captured images. But their most vital strength is their ability to make me smile. Really like the new layout by the way! !